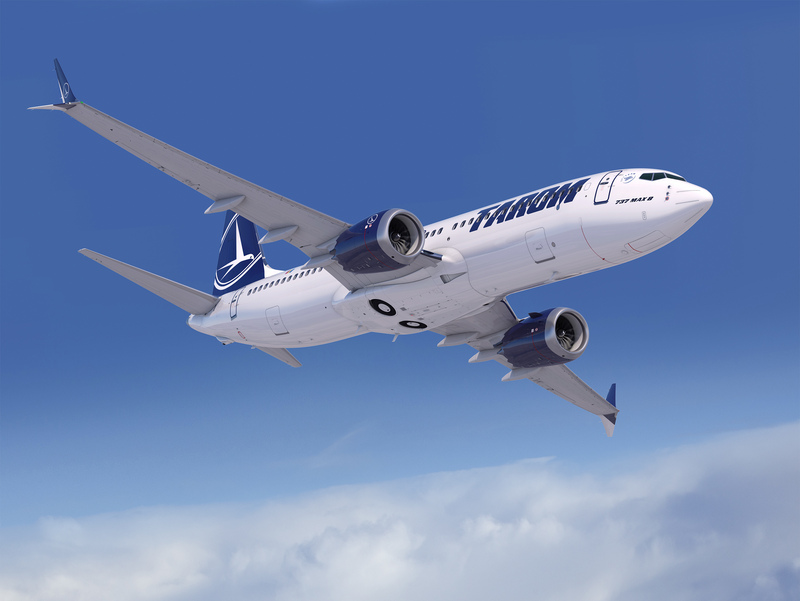 Boeing [NYSE: BA] and TAROM (Romanian Air Transport), the national carrier of Romania, today announced they signed an order for five 737 MAX 8 airplanes. The USD 586 million order, at current list prices, was previously listed as unidentified on Boeing's Orders & Deliveries website. TAROM Romanian Air Transport was established in 1954 and developed together with the Romanian aviation. The Romanian flag carrier owns one a fleet consisting of 25 aircrafts and has been a member of the International Air Transport Association (IATA) since 1993. TAROM is currently operating more than 50 destinations as well as destinations operated by its code share partners. We offer top airline services throughout Romania, Europe and the Middle East.